Sunday Service is a dope live comedy concept show that uses a church theme to bring you stand-up comedy, group discussion and music. 15. 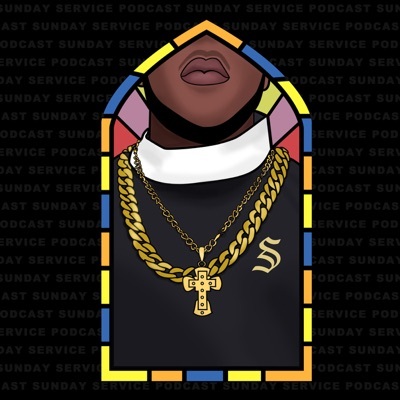 Sunday Service 2018 Pre Edinburgh Fringe Festival Podcast!